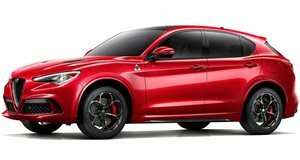 Alfa Romeo And Sauber To Create New Road Cars? Could this mean something even more extreme than the 503-hp Giulia Quadrifoglio? A year ago, Alfa Romeo became the title sponsor for the Sauber F1 team, the move was both a welcome return of the famous Italian marque to the sport and the potential for some F1 tech to filter down to its road-going vehicles. Motoring website PistonHeads recently interviewed Sauber Team Principal, Frederic Vasseur, and according to them, that is just what is about to happen. "We are already working on another project [outside of F1] together and you will see the result quite soon," explained Vasseur. "It's a huge opportunity for us [Sauber], but it will involve only the guys at the factory in Switzerland, as the trackside guys are focused on the racing." Vasseur alluded to a series of Sauber-influenced road cars, exactly what that might entail was not divulged but if FCA’s European design boss, Klaus Busse, is to be believed, it may end up being more a set of subtle tweaks to the existing models rather than an all-new project. 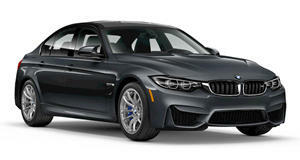 Busse said, "If you look at the Giulia and Stelvio Quadrifoglios as they are now, they're already a handful," he noted. "Unless you are a semi-pro race driver, you don't need much more than that. So the idea that something [more extreme] will come in response to our F1 team; I don't think that it's necessary because our cars now are extremely capable as they are. Their Nurburgring lap times prove that." That seems to rule out any chance of a massive overhaul of the current models but hopefully, the collaboration will amount to more than just a set of Sauber decals and perhaps upcoming Alfas could have more of a Sauber influence too. 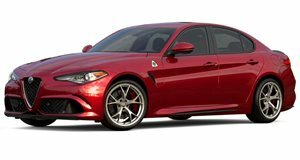 Even some Sauber-fettled suspension upgrades and a reprofiled ECU would be welcome and should better equip the Giulia Quadrifoglio to take on upcoming sports cars like the new BMW M3.